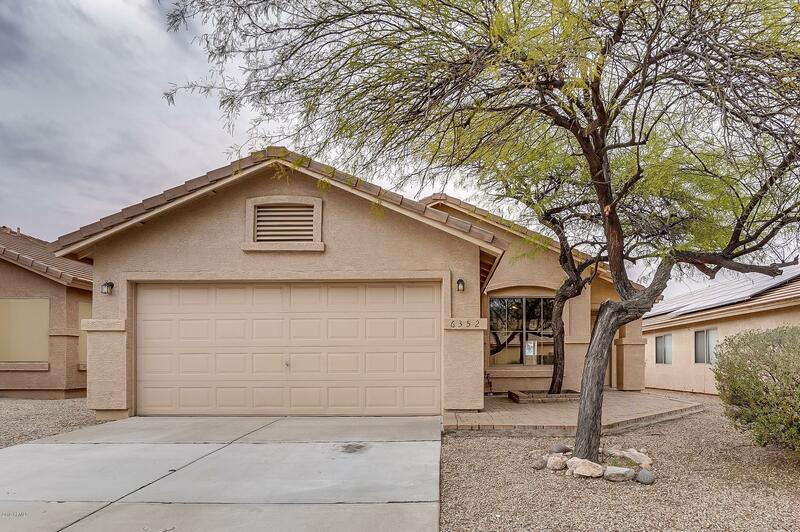 Charming 4 bedroom/ 2 bath home in The Foothills at Gold Canyon Ranch offers fresh paint and new carpeting in all the bedroom. In the living room, the hardwood flooring flows from the formal dining room to the dining area outside the kitchen. The kitchen has new matching stainless steel appliances, granite counters, and freshly painted cabinets. The master boasts direct access to the backyard and an attached ensuite with dual vanity, walk-in shower, and large walk-in closet. In the backyard, the covered patio opens to a blank space waiting to be turned into a great entertainment space. With close access to the 60 freeway, this home is near lots of shopping and dining. Come see this home today!